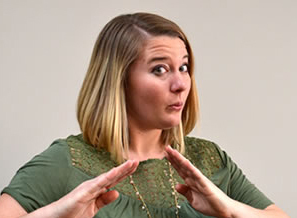 It’s darn near impossible to get a zero bounce rate for your website, not to mention quite unrealistic, especially if you’re doing email marketing, social media, blogging… basically any form of online marketing. 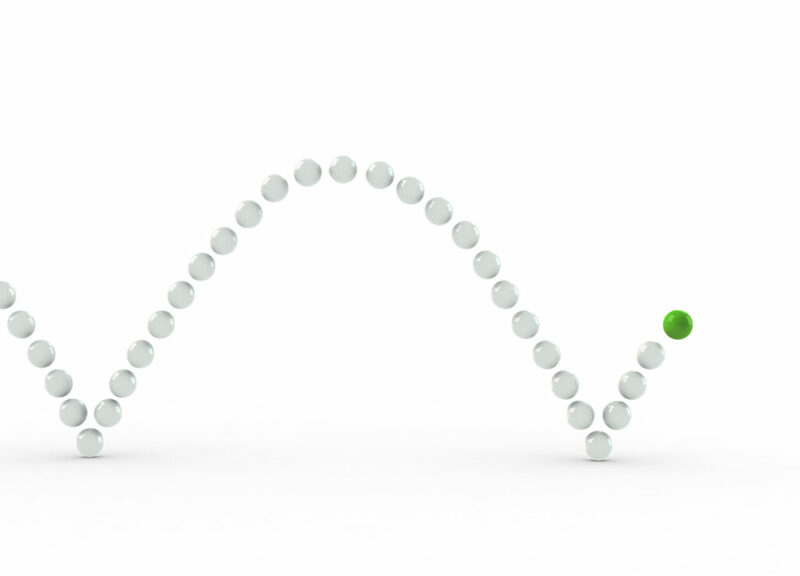 These things generally result in your bounce rate going up, not down. Regardless, the likelihood of every single website visitor going to more than one page is extremely low…virtually non-existent in fact. So, your website’s unfortunately not as cool as you think it is. Alright Ms. Hot Shot, then what’s going on? I don’t mean to be abrasive. Your website might be super sweet in terms of design and functionality, but a 0% bounce rate likely means something’s wrong with your website, not right. 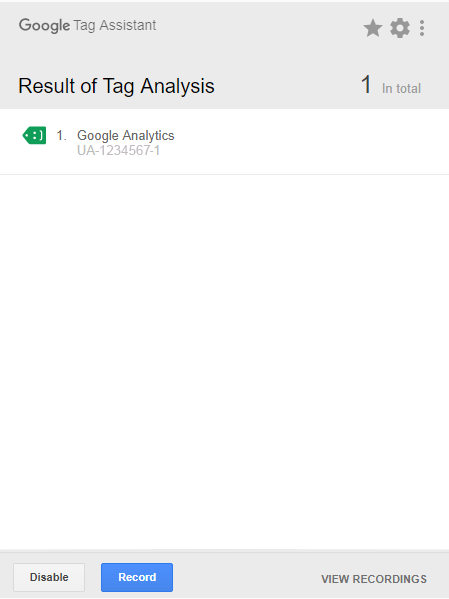 Your Google Analytics tracking code is almost certainly installed twice (or more). To use Google Analytics to report your website traffic the tracking code (provided to you through your Google Analytics account) must be installed in the code of your site to record visitor activity. However, if this code is installed more than once, your website metrics go haywire — activity is tracking double-time, yielding strange and inaccurate data. When Google Analytics starts tracking it opens a session and passes a page view hit to the system. 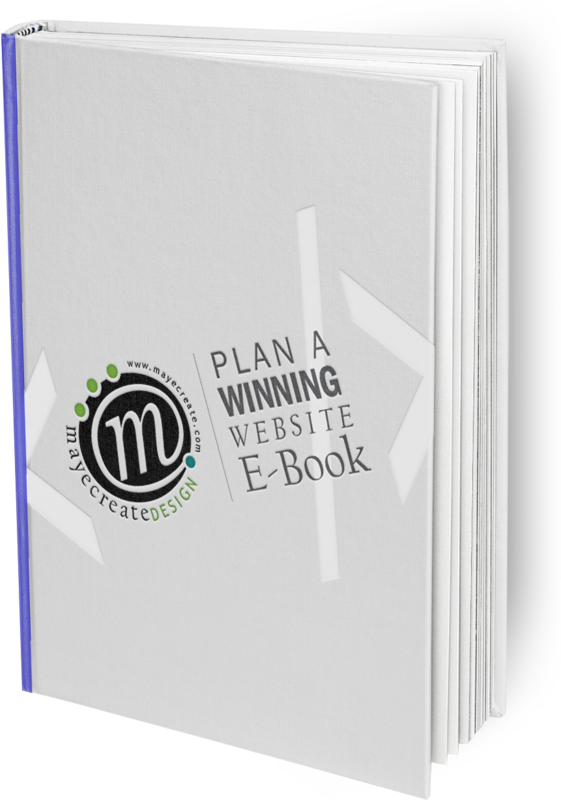 If your tracking code is entered twice, two page views will be passed into the system rendering a 0% bounce rate from every website visitor. How do I know if it’s installed twice? Check your Google Analytics metrics. Is there a sudden spike in your pageviews metric? If so, that’s an indicator your tracking code may have been installed at least twice on that date. How long is the session duration? A really short average session duration and a zero bounce rate wouldn’t make sense. A low bounce rate means visitors are visiting more than one page on your site, and if they’re visiting more than one page, it stands to reason they’re spending more time on your site. So if your bounce rate is lowering, generally your session duration would be increasing. What does the rest of my data look like? If your GA tracking code is installed more than once, your metrics tend to be a hot mess. 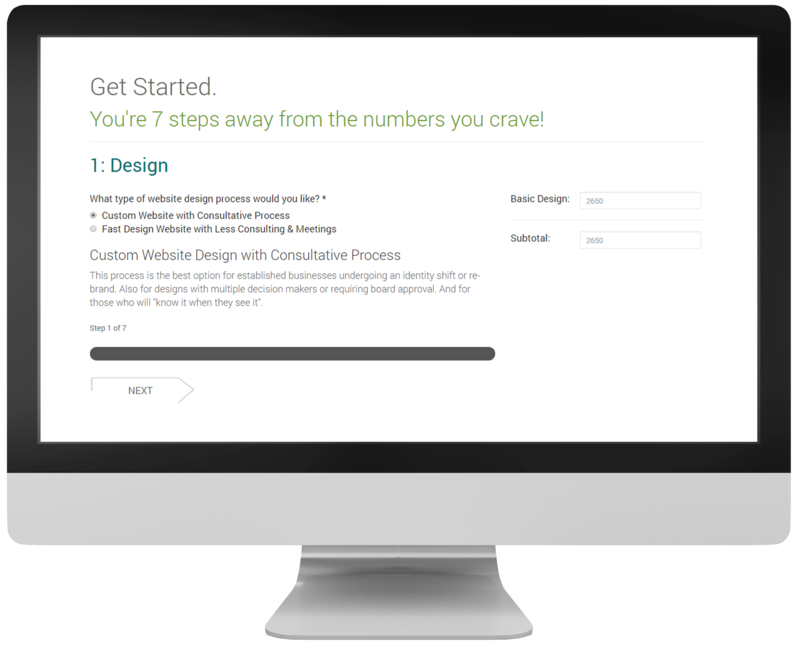 Check out your other metrics to see if you notice any odd patterns or trends. Did your bounce rate take a huge plunge recently? If your bounce rate has dropped dramatically but isn’t as low as 0% you may still be plagued by a case of double tracking code. Look for a spike in page views on your timeline. Adjust your timeframe to encompass the day after the spike until the current date. From that time forward your bounce rate will likely be 0% or very close to it. 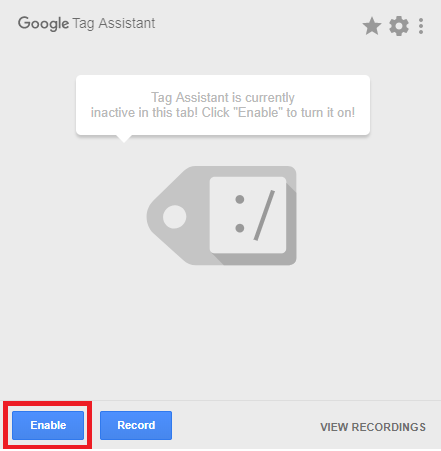 Look at your tracking code activity using Chrome’s Tag Assistant add-on. Open Google Chrome. If you don’t have Google Chrome, download it. It’s the mac daddy of all browsers. Click the blue “Record” button. Open your website in your browser window. As it loads, you’ll see the tag activity “in action” within the window. If there is more than one tag with the same property ID (the numbers are blacked out for security purposes in the image above), that means the tag is installed more than once on your website. If you seen a tag that’s blue, there aren’t any major or minor implementation issues with that tag, but the tag isn’t completely valid and needs to be looked at to ensure it’s working properly. If you see one or more yellow tags as shown above, the tag is working but has a minor implementation issue you should check as soon as you can. A red tag means something major is wrong with it and should be fixed as soon as possible. So why is my Google Analytics tracking code installed more than once? It’s possible you may have two plugins installed on your site that have the capability to add the Google Analytics tracking code to your website. You may have inadvertently added it twice, once in each plugin, on accident. 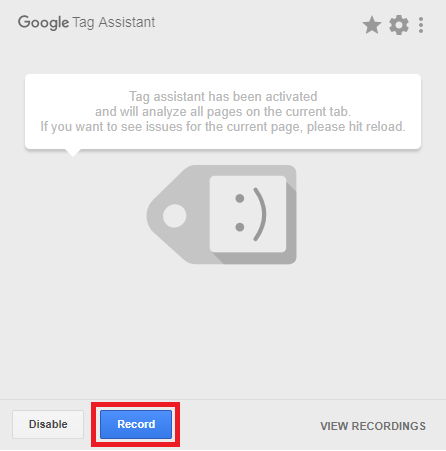 Just delete it in one plugin and retest with Google Tag Assistant to see if this remedied the situation. If you use Google Tag Manager to track events on your website, you may be tracking events, such as page views, that Google Analytics tracks for you by default. 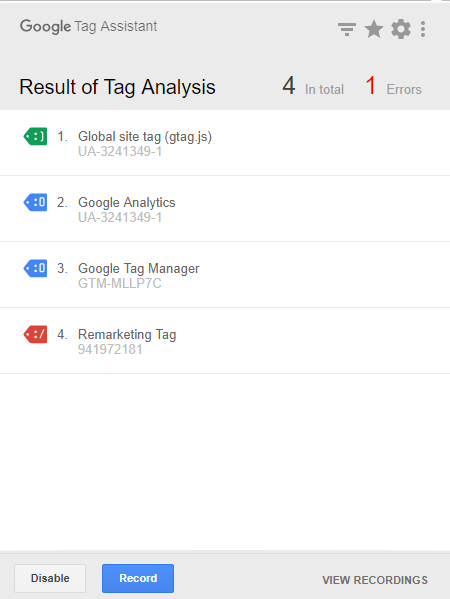 You’re in the clear to use both Google Analytics and Google Tag Manager in tandem as long as your event tracking doesn’t overlap and inadvertently track twice. 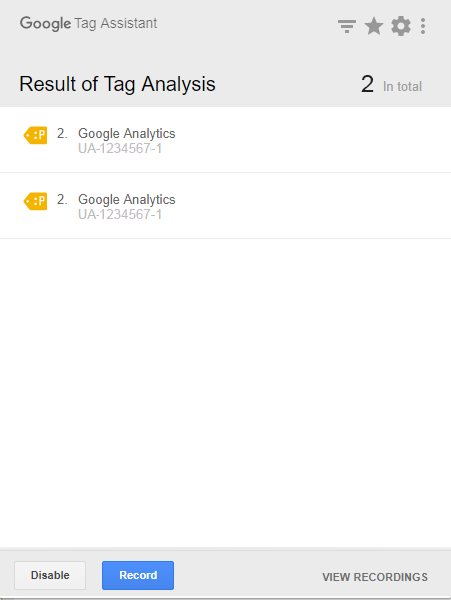 If you’re using Tag Manager, you may have a Universal Analytics tracking code set up with the same property ID as an already-installed Google Analytics tracking code. If you’re tracking for two different UA properties (in other words, two different websites), the numbers should be different and thus record on two different GA accounts, so your bounce rates for each property should be accurate (in other words, not zero). Run the Tag Assistant and find out if this is the case. Below you can see what correct results would look like versus not-so-ideal results. In a case where the UA numbers are the same, GA metrics would reflect a 0% bounce rate. Well, remove the additional tracking code(s) is the obvious answer. Yup, that’s just what you should do. Once you’re down to one tracking code, your metrics should soon balance out and give a true reflection of visitor behavior on your website in Google Analytics.